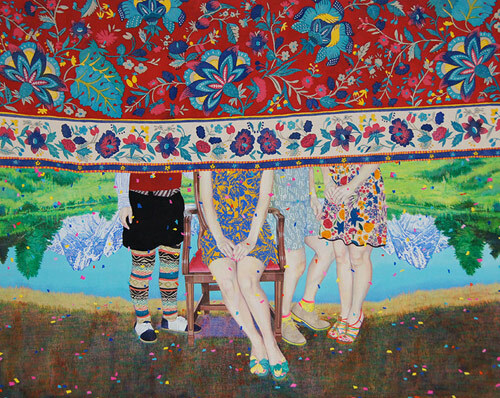 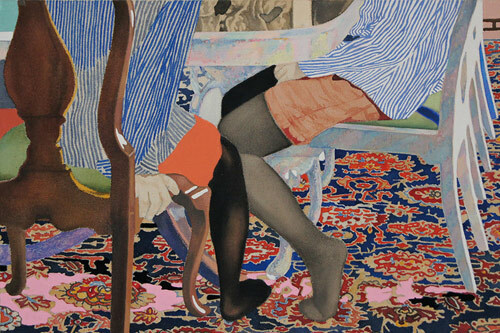 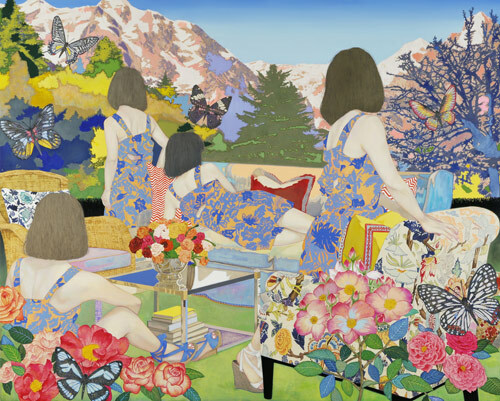 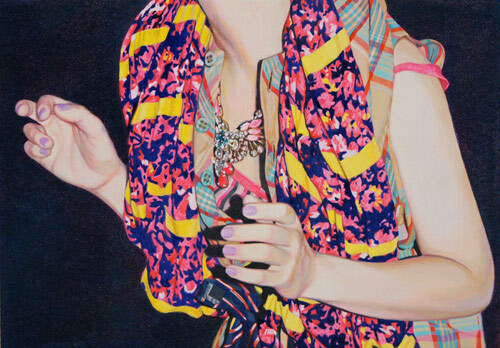 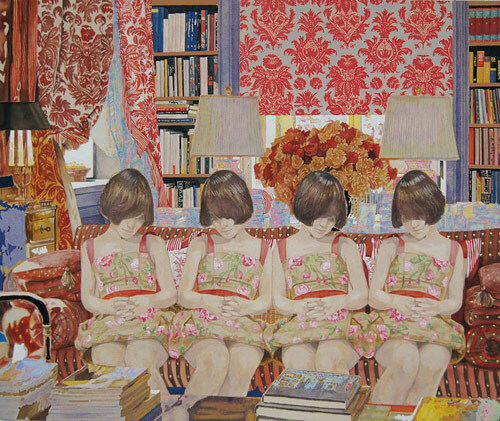 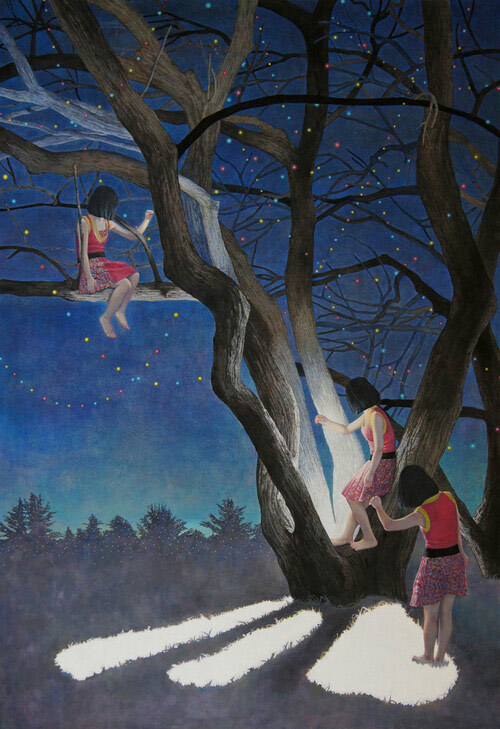 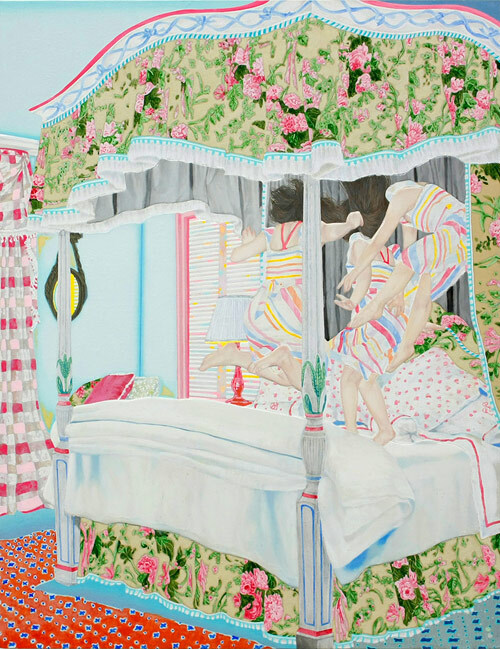 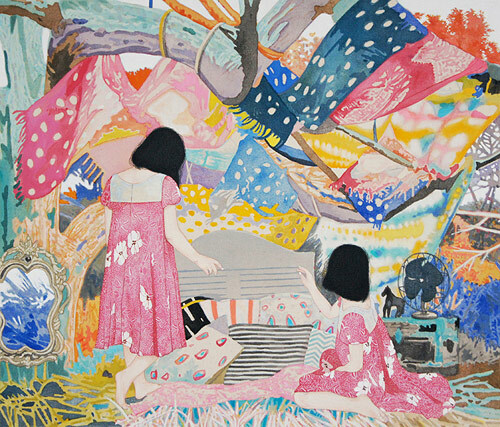 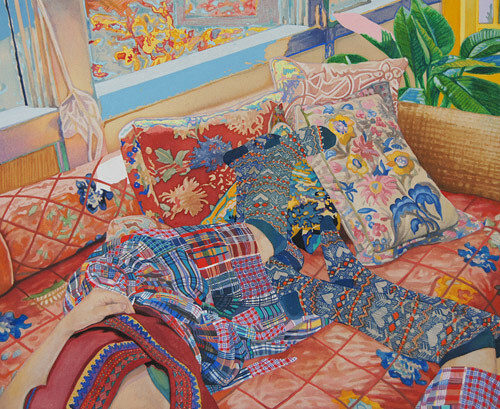 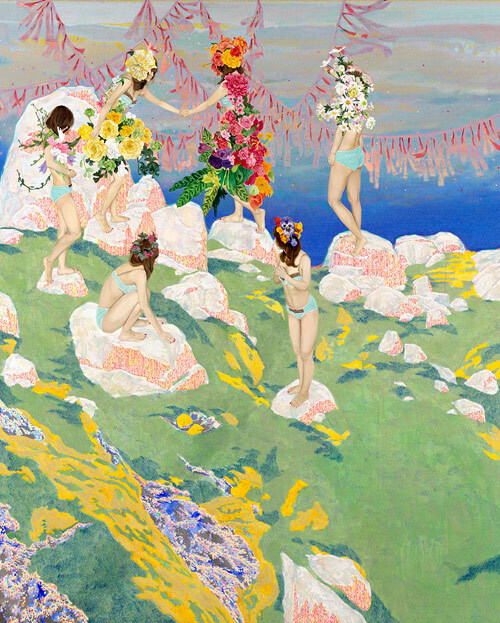 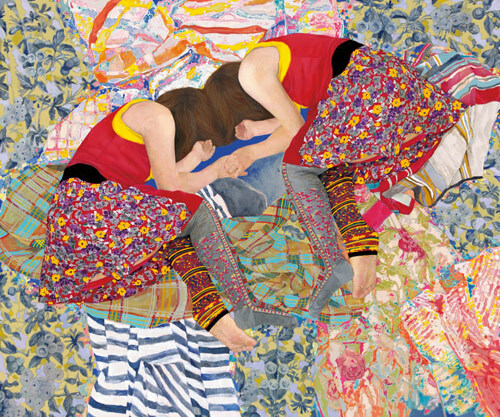 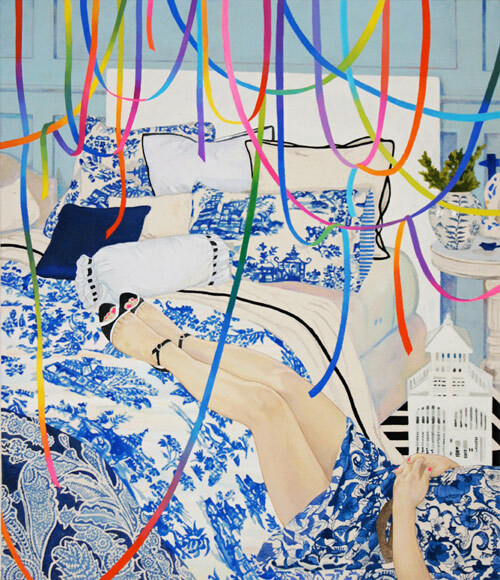 Paintings by artist Naomi Okubo, born in Tokyo, Japan. 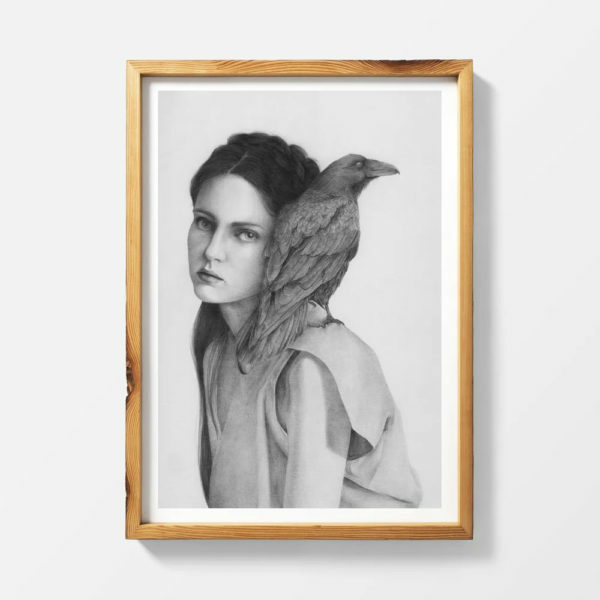 I am her biggest fan (albeit also her newest). 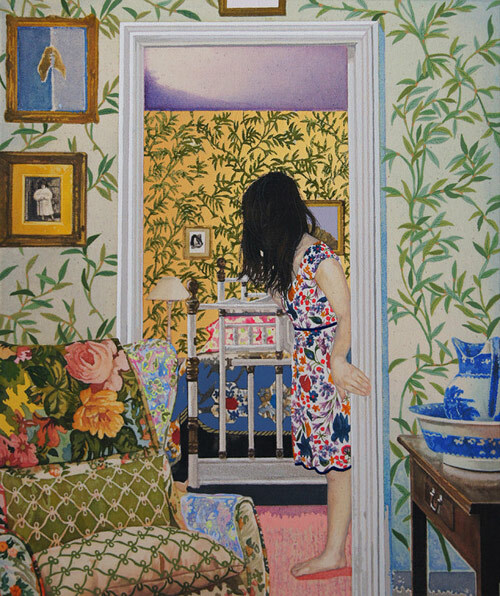 Really wish I’d found her work sooner. 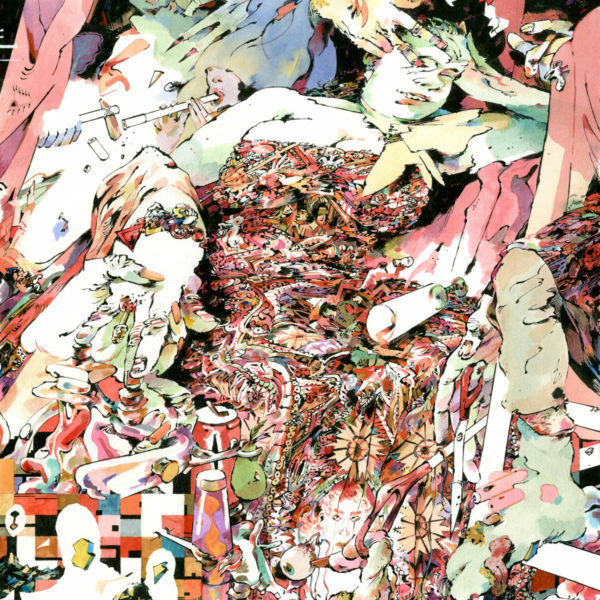 Lots more below.